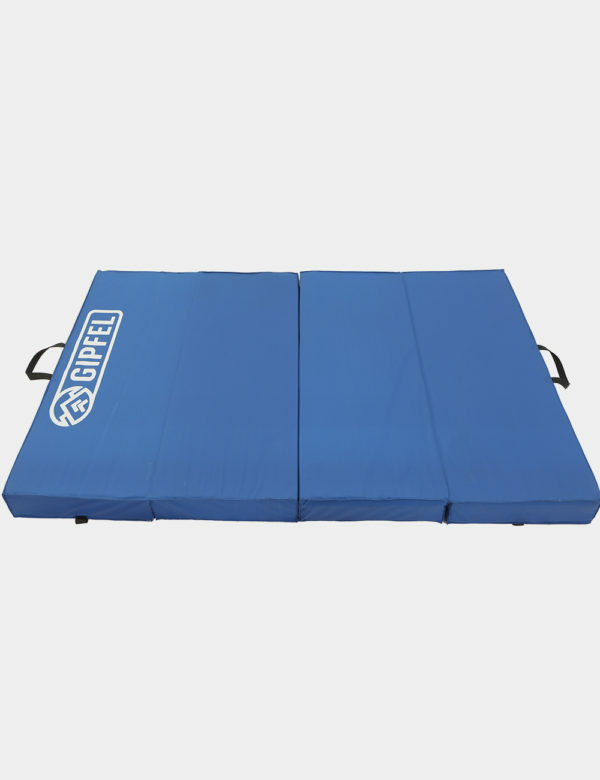 If you are looking for the highest quality crash pad for multipurpose use such as for Gymnastics, Bouldering, dancing, martial arts and so on look no further. This mat is certified to the highest international standards and tested in European laboratories. 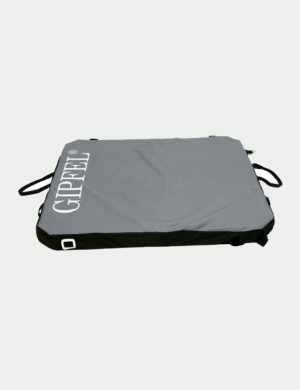 The mat uses unique triple density foam cushioning system that works perfectly. The layer of closed cell foam helps in distributing the weight of the falling person evenly across the surface of the pad to avoid bottoming out at a single pressure point. In addition to that, the open cell foam layer absorbs the energy of the falling person and cushions the fall. 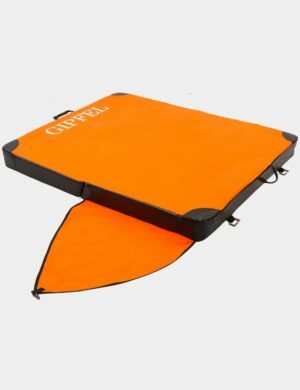 The mat is foldable and has durable Nylon handles. This mat is to be used with proper discretion and considering the recommended maximum fall heights. 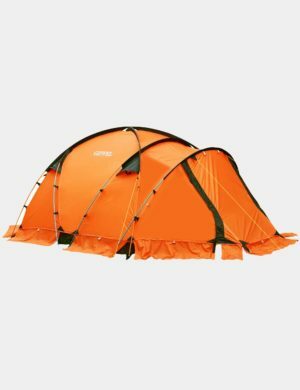 ** The above values are considered for head first falls on the crash pad and the HIC of 400 is set by the UIAA to ensure highest safety of climbers and considering the worst falls ever and that too during the activity of rock climbing. 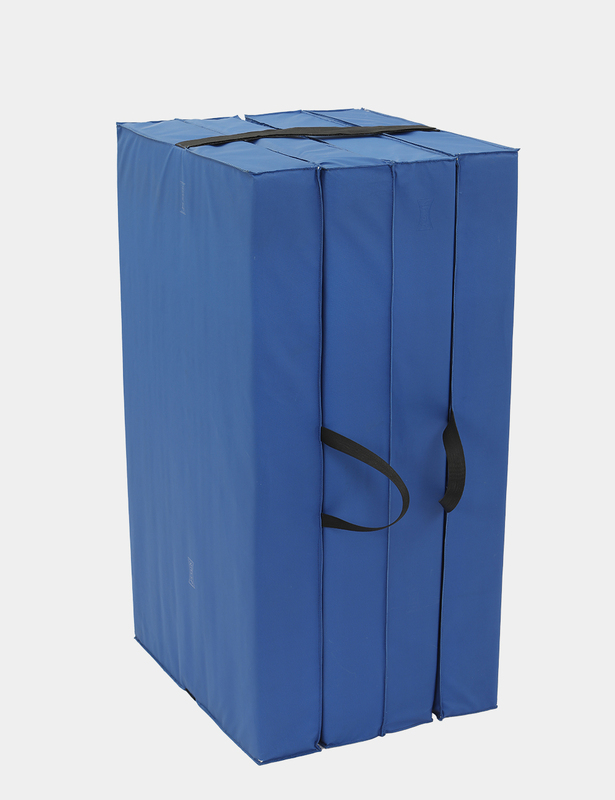 Non UIAA certified crash pads determine the Recommended Maximum Fall heights for a HIC of 1000, which will translate to much higher MAXIMUM FALL HEIGHTS than recommended on our pad. For non-head first falls, the Maximum Fall Heights could be as high as 3500 mm. 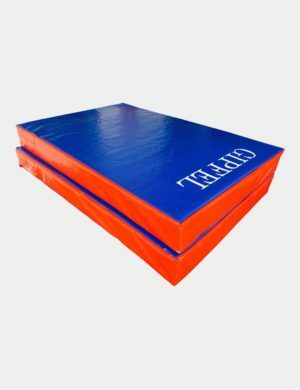 – High quality and heavy duty crash pads for bouldering/climbing gyms, gymnastics, or areas needing low-elevation fall protection. 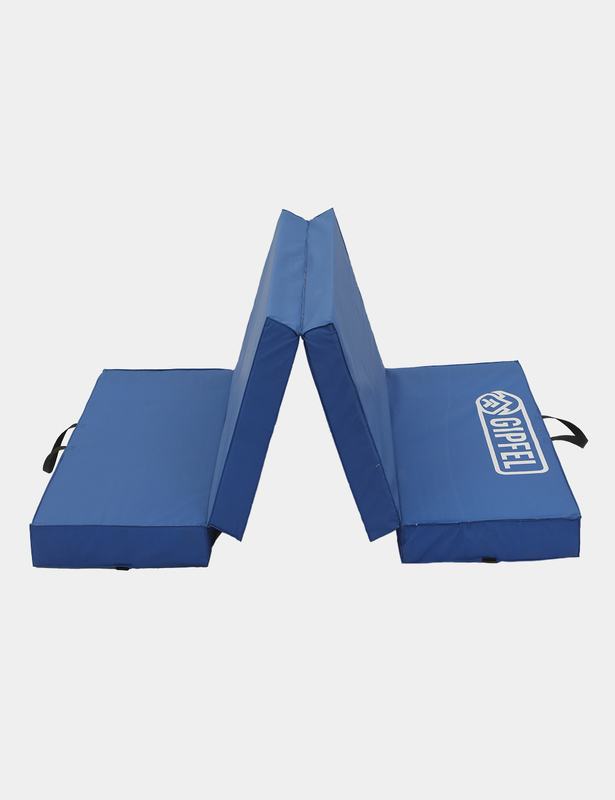 – Our top of the line Bouldering Gym Crash Pad exceeds IFSC standards’. 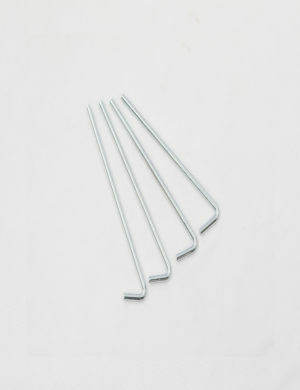 – Depth ranges from 20 cms to 30 cms. Size of panels based on requirement. 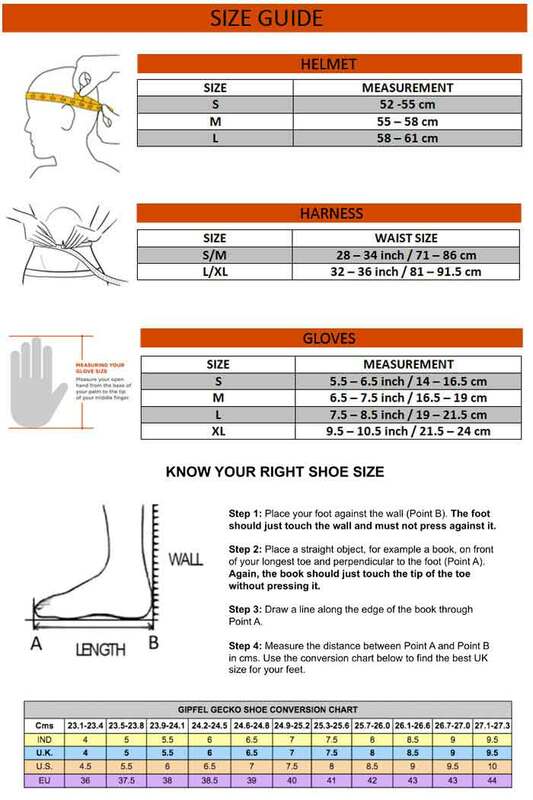 – For 30 cm, dual density foam cushioning. 10 cm of closed cell foam (RG90) to spread the weight of falling climber evenly plus 20 cm of open celled soft foam (RG23) to absorb the impact force effectively. 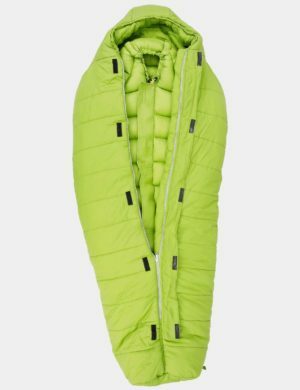 – Fabric used for modules: 650 gsm heavy duty, anti-slip, UV resistant and abrasion resistant PVC coated durable Nylon reinforced with fiber glass on other side. 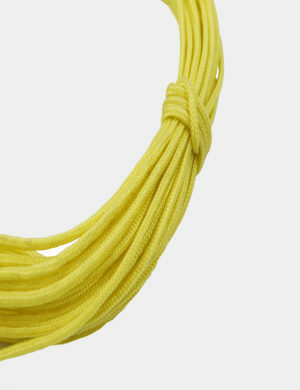 – Manufacturing: Double stitched with high tenacity Nylon thread. – The mats have Velcro all around and on the top in such a way that the mats can be connected to each other in a Universal arrangement and very easily. 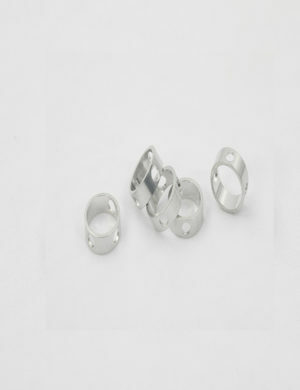 – Please contact our customer service for your specific requirements. – Price provided is per panel cost of 8’*6′. Inclusive of GST. Shipping is charged based on location and volume. 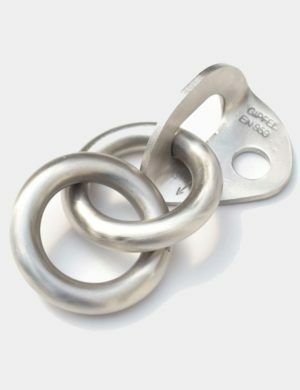 – Ideal for intermediates and professionals– Suitable for high ball projects. 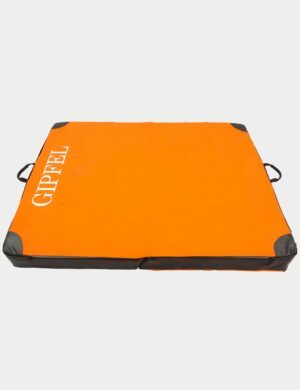 Gipfel is a climber driven climbing, camping and outdoor equipment manufacturing company based out of New Delhi, India. 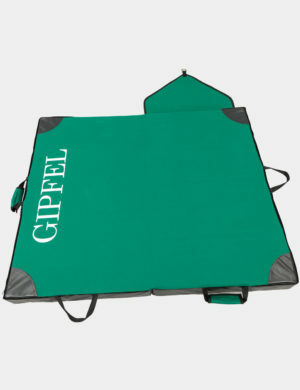 Gipfel is India’s first and only manufacturer of UIAA certified quality products.